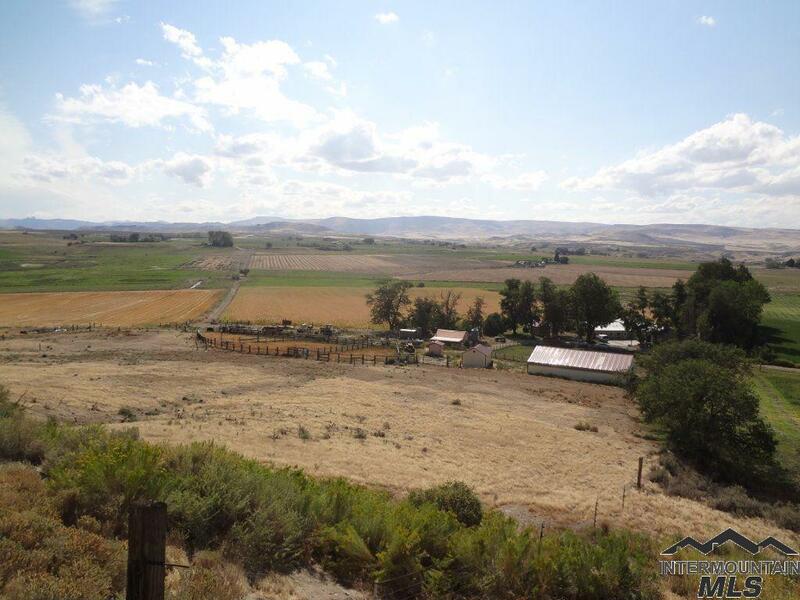 Spectacular views, close in 120 acre ranch with 71 acres in crop about 5 miles from Homedale & l mile into OR. Pasture and farm ground irrigated mostly with gated pipe. 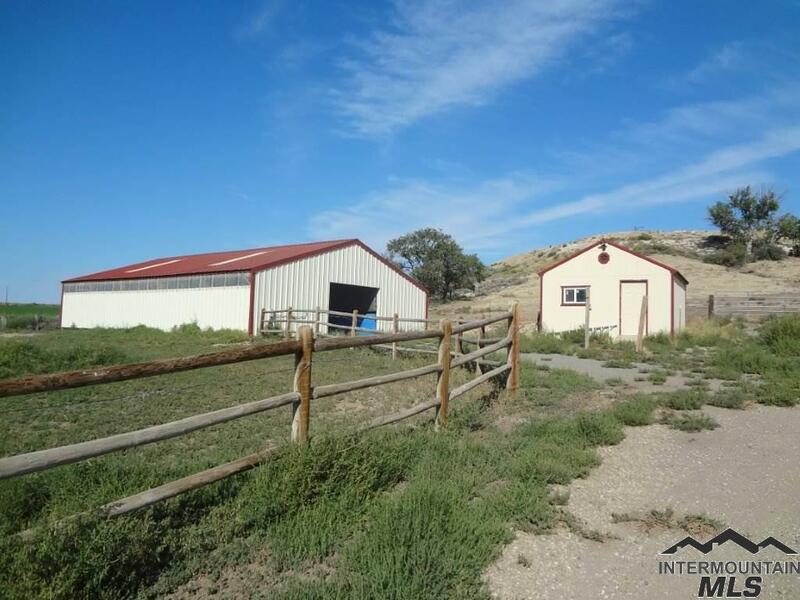 60x40 barn, 16x16 tack, 24x16 shop, 33x30 garage with 12 wide, 10 high doors. Water & power to all the out buildings. 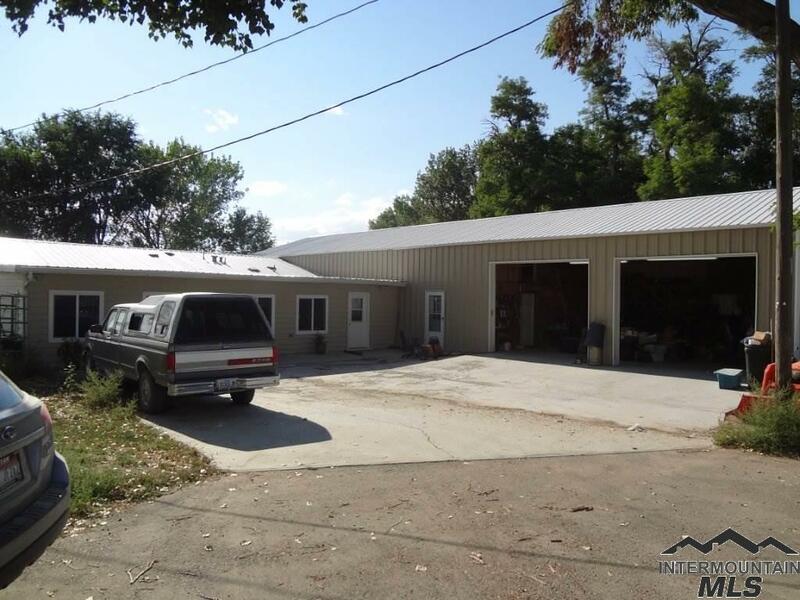 Large home with great views. 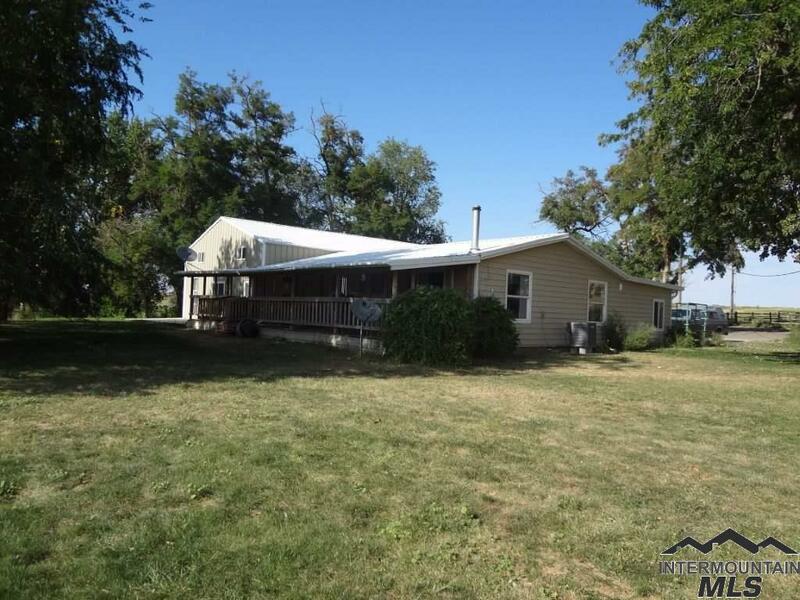 3 bed rooms plus a loft set up for 3 beds and 3 baths. Directions: Ranch is 1/2 way between Homedale ID and Adrian OR. 1 mi. W of the ID line in Oregon, S of hwy 201.